Here is a before and after picture of our artificial grass installed in Scottsade, Arizona. 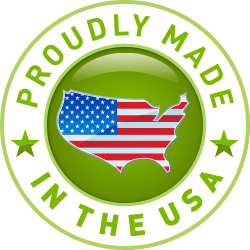 Our premium artificial grass and putting greens are made in the United States. They are free of heavy metals and great for childeren and pets.